What a perfect healthy conscious holiday treat! Who knew beans could taste so great? Why are these so great? Blend all ingredients (except chocolate chips) in blender until smooth. 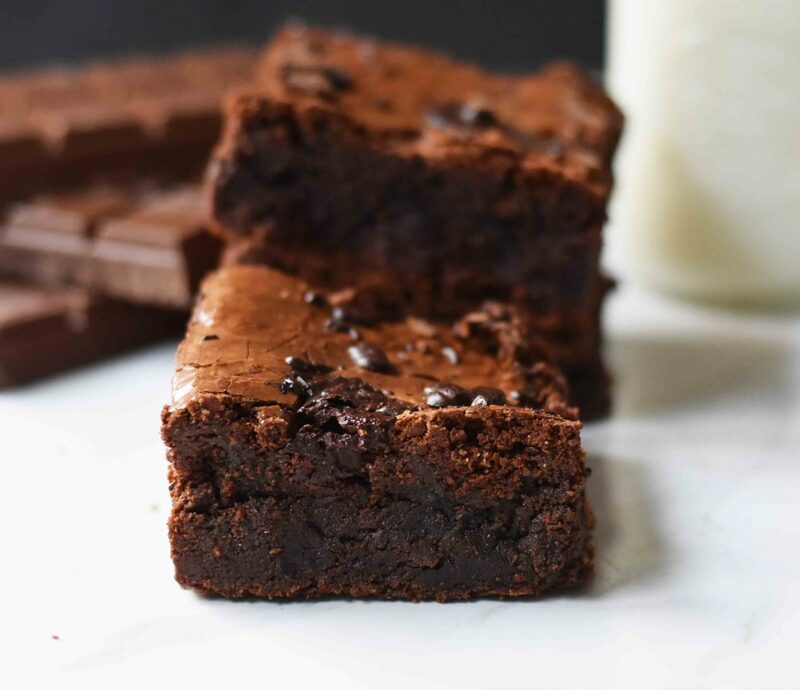 Pour into 9×9 inch pan that has been greased with coconut oil and floured with cocoa powder. Sprinkle with chocolate chips. Bake for 30 minutes at 350. Add crushed candy canes or chocolate chips or nuts to top about 5 minutes before done. Enjoy! Linda Ljucovic, Registered Holistic Nutritionist, Oakville. I am a client of BP and I saw this posted in the office recently. I loved it!! And even surprised that my daughter liked it but of course I did not tell her the main ingredient! 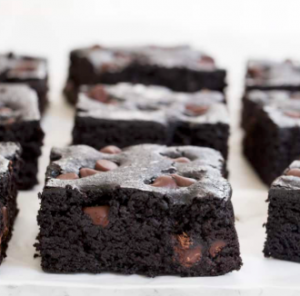 Great ‘healthy’ treat for me who’s iron deficient – a great reason to eat more brownies! I’m so glad you liked them! They are a staple in our house as well. 🙂 I have since revised the recipe to make them a little more moist. Try them with 3 eggs (instead of 2) and a 1/4 cup of pure pumpkin. Really good! Wow! Not my husband or the kids knew what was in them and they loved them! I used the suggested 3 egg and added pumpkin and we loved them! A patient of Dr. Jennifer Kaster, I decided to browse the website and found these great recipes! Today we’re making super power balls. Thansk fo sharing these.